This blog is cross-posted on the Broader Impacts Group website. 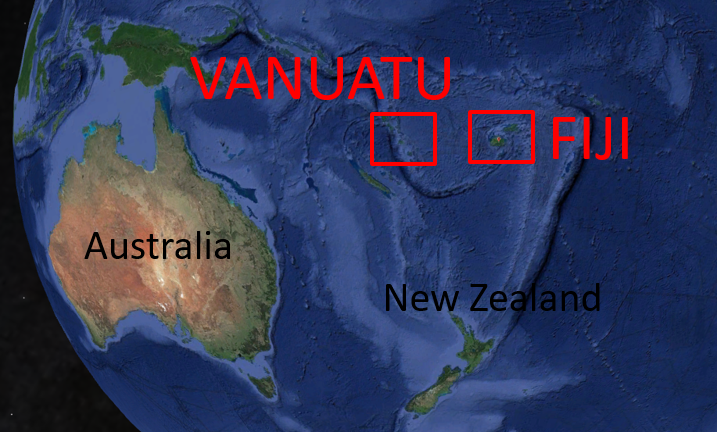 Fiji and Vanuatu are island nations in the tropical South Pacific. 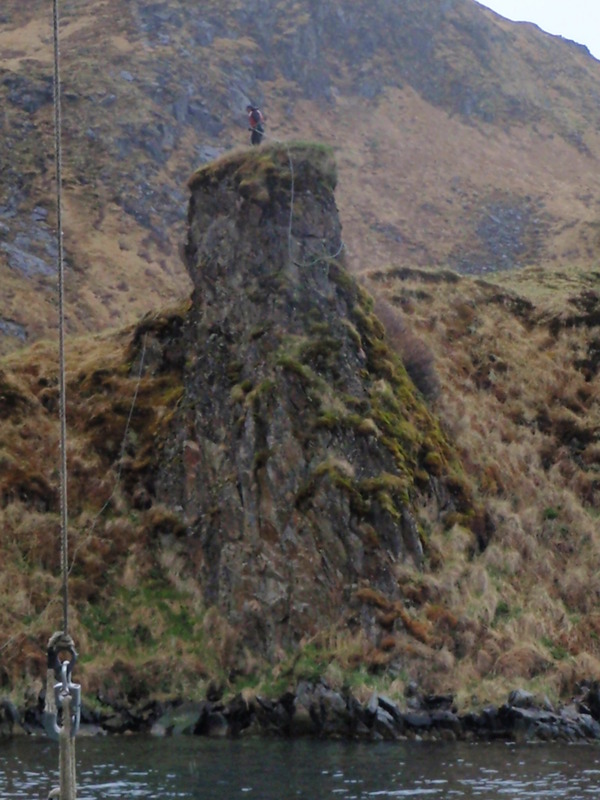 There’s nothing like arctic weather to make you nostalgic for tropical fieldwork. During the past two weeks, temperatures dropped to 5 F (-15 C) in Boston and Cape Cod, and with wind chill it felt like -5 F (-20 C). I had the dubious fortune of bragging to my uncle in Alaska that for once our winter was harsher. 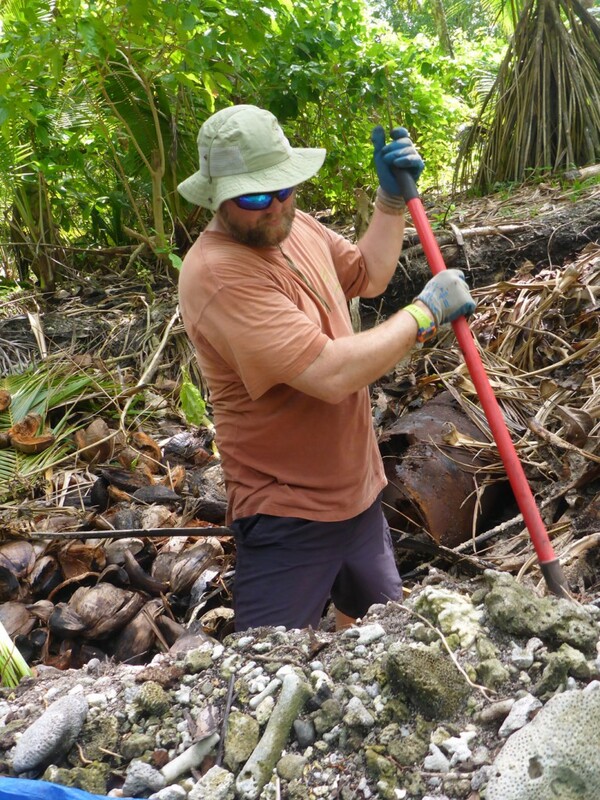 Walking 20 minutes to work each way every day gave me plenty of time to wish I was back in Fiji and Vanuatu, extracting the remains of tropical cyclones long past. 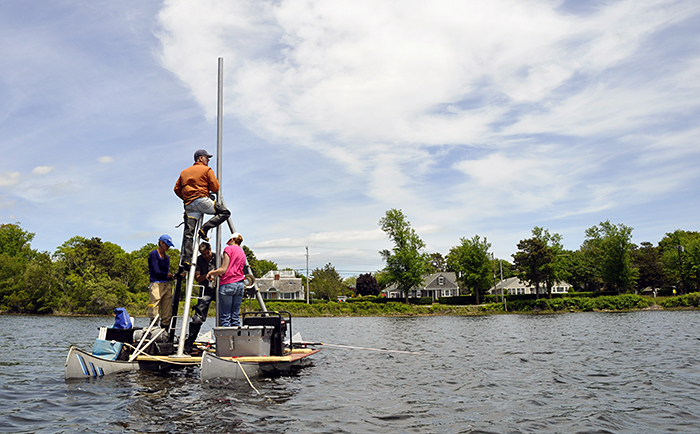 Dead cyclone hunting is one of the main activities of the Coastal Systems Group at WHOI. Tropical cyclones, (a.k.a. hurricanes, typhoons) are large, spinning storms that form over the ocean, increase in strength over warm water, and generate large wind speeds and waves that can devastate coastal communities. 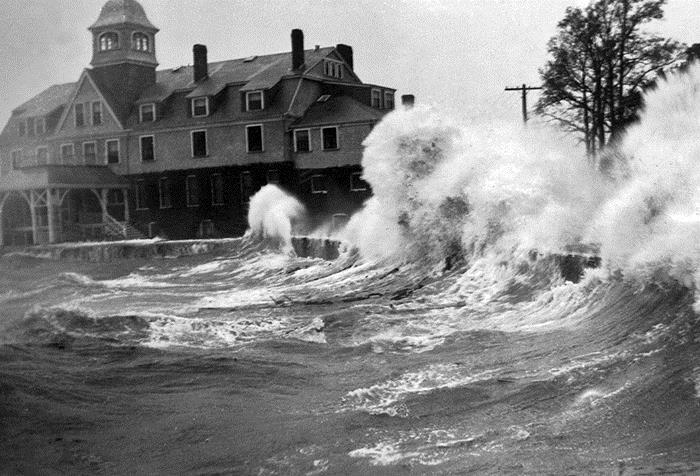 In addition to knocking down trees and ripping off roofs, cyclones generate waves that sweep over coastal barriers like beaches, carrying layers of coarse sand into protected bays and lagoons. Without storm waves, only finer mud is deposited in these basins, making the sand layers stand out. Decades, hundreds, and thousands of years later, these sand layers, the only remains of long dead storms, remain preserved under thick mud. By retrieving long cores of sediment, we can identify ancient storms, their frequency, and even their magnitude. We’re the muddier and usually less glamorous cousins of storm chasers. 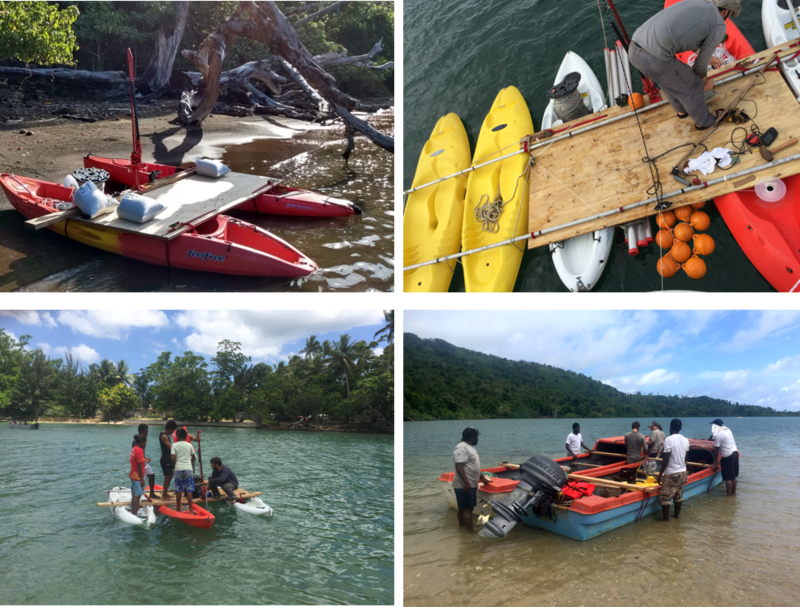 In September 2017, we landed on Taveuni Island, Fiji prepared to tackle the field alpine style: fast and light. A lack of funding meant we couldn’t ship our large coring engines across the Pacific, so we made do with a hand-driven percussion coring system. To use this system, we attach a long, empty, aluminum barrel to the bottom of a circular anvil, and then lower it to the sediment surface on a strong rope. We then use a second rope to raise and then drop a 50 lb “hammer” onto the anvil. The blows from the hammer push the barrel into the sediment incrementally, so that over an hour of back-breaking labor and hundreds of hammer strikes we can push the barrel up to 5 meters (~16 ft) into the sediment. Then the real work begins. 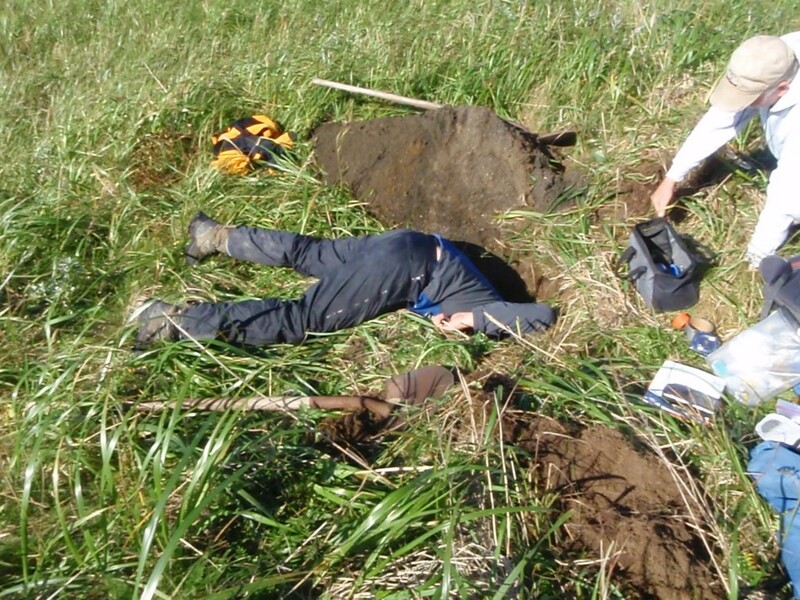 A 5-m barrel of sediment only weighs about 46 kg (100 lb), but when it’s stuck 5-m deep in mud it can take hundreds of pounds of force to extract. Without our heavy duty electrical winch, we were forced to extract the barrels with a farm jack, also hand-driven. 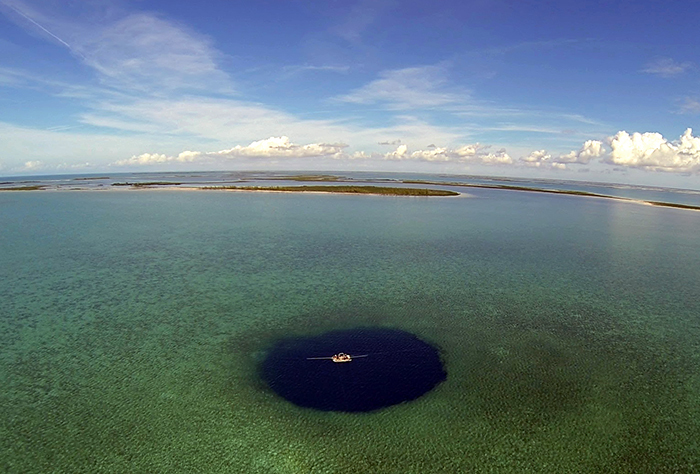 All of this work is conducted on a floating platform. Normally we use two 20-foot long inflatable kayaks to support the platform, but working alpine-style meant we had to make do with a platform half that size supported by sea kayaks. No evil uncles for us though, just gravity and disappointment. The risks of Alpine-style fieldwork are numerous: lighter equipment breaks more easily, without spares you can’t afford to lose equipment, and lighter equipment means less mud can be retrieved. 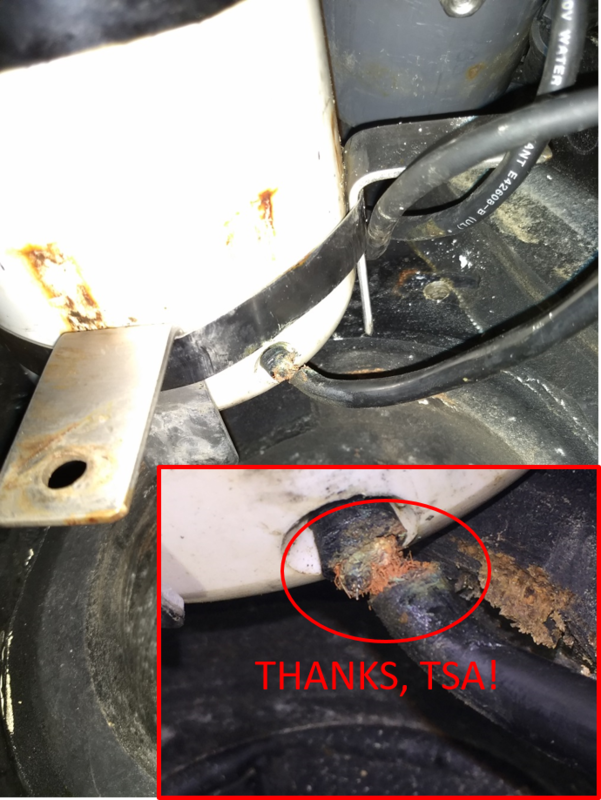 On this trip our percussion corer broke catastrophically four times, we were forced to abandon three barrel-fuls of mud or risk drowning, tampering by TSA destroyed our most expensive piece of equipment, and by the end of the trip we were too exhausted to function. However, as with alpine-style climbing, alpine-style fieldwork allows you to move more quickly and achieve more objectives. 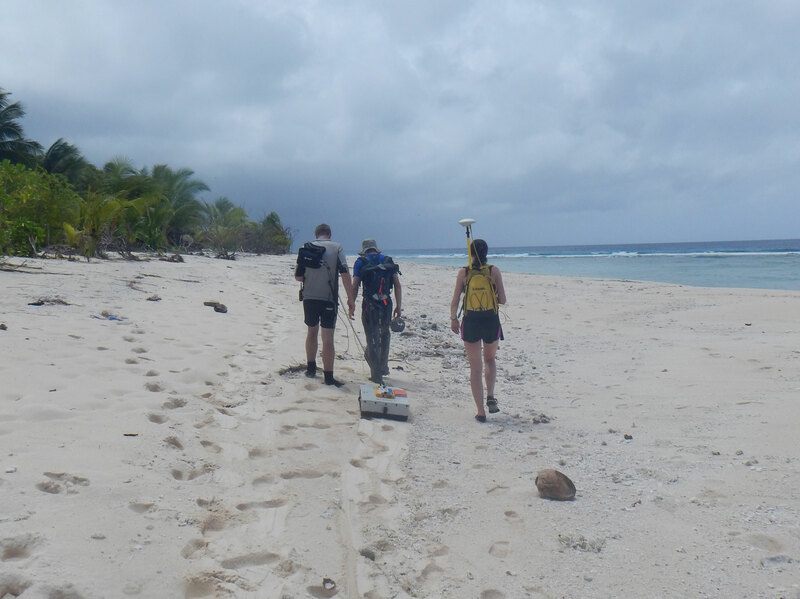 Over four weeks, 400 km, and two countries we meticulously surveyed ten sites with a sub-bottom sounder (sonar that tells you how much mud is at the bottom) and successfully retrieved mud from all eight sites at which we made the attempt. Below is a sampling of the sights at our sites to keep you warm during this frigid winter. 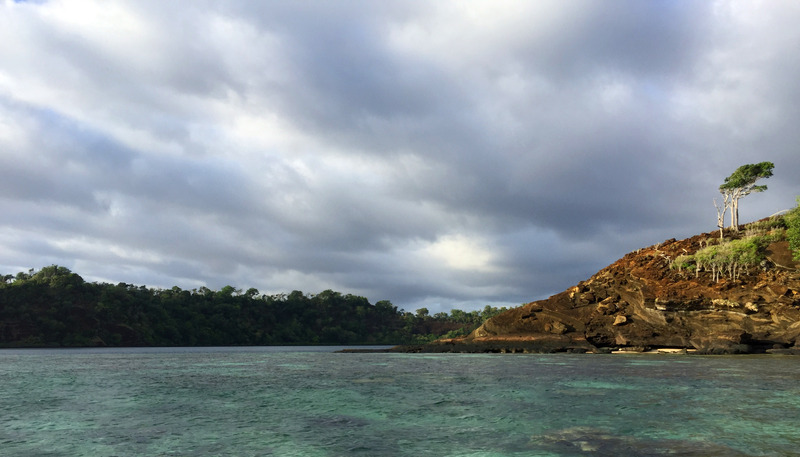 Fiji and Vanuatu were beautiful countries, whose residents were incredibly friendly and helpful at every step of our journey. 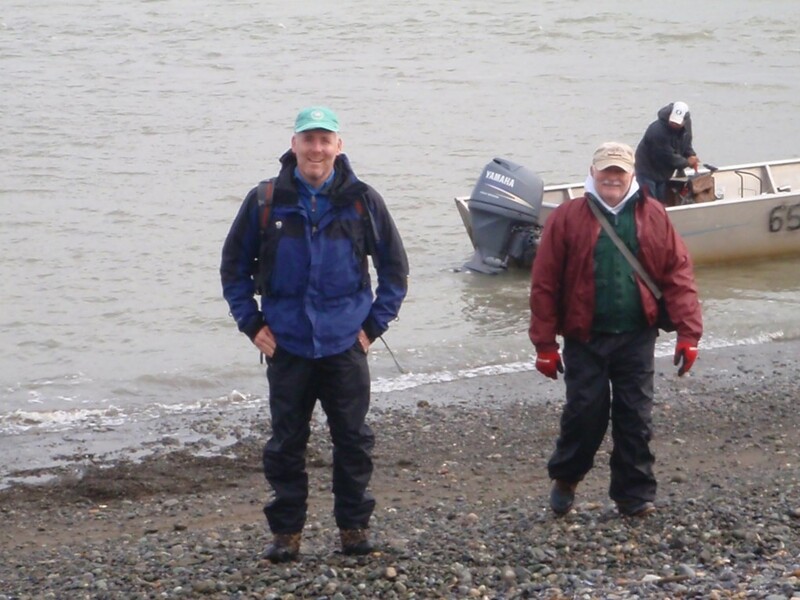 All surveys and sediment extraction were conducted with permission from both federal authorities and local villages at each site. 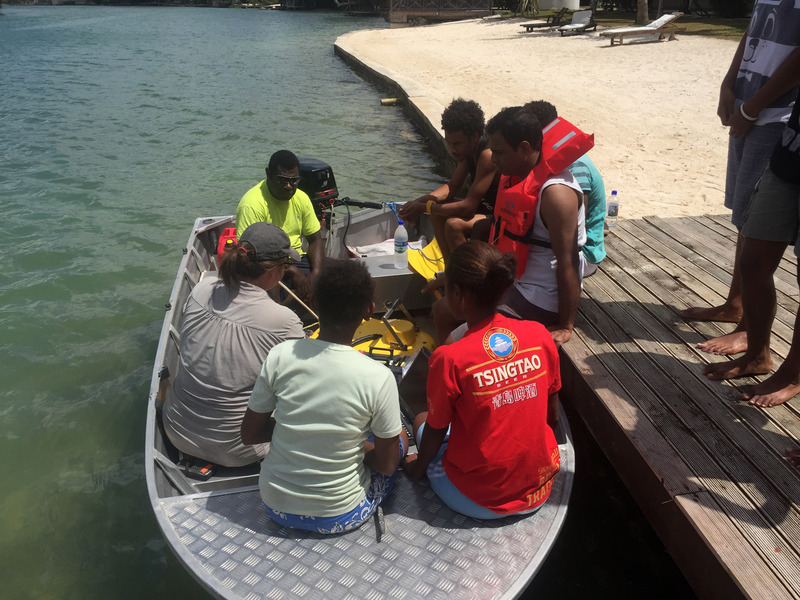 We are especially indebted to Dr. Krishna Kumar Kotra and his students at the University of the South Pacific, Emalus Campus, who helped us reach and extract sediment from our Vanuatu sites while respecting local customs and concerns. 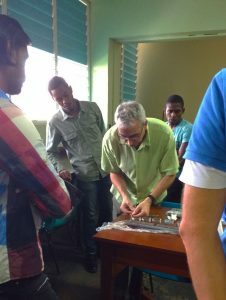 Students learning how to identify macro charcoal. 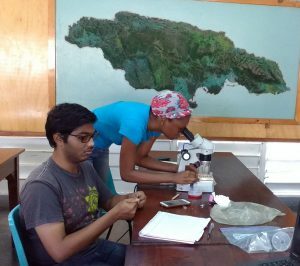 The University of the West Indies (UWI) – Mona Campus Kingston Jamaica hosted a two-day workshop on identifying and analyzing macro-charcoal from sediments to characterize past fire regimes on May 3rd and 4th, 2017. 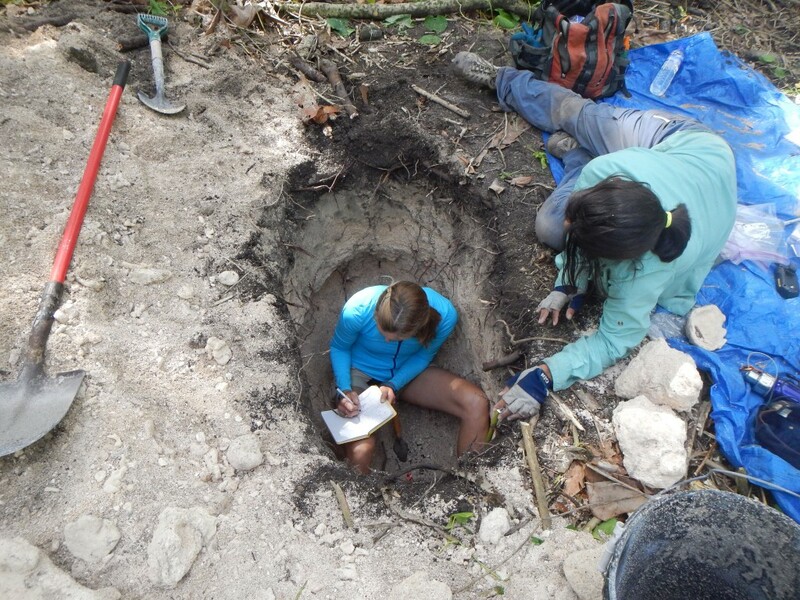 Two days were devoted to exploring techniques and research tools from past efforts to reconstruct paleo-fires in New England and Florida, and explored future research possibilities in the Caribbean. 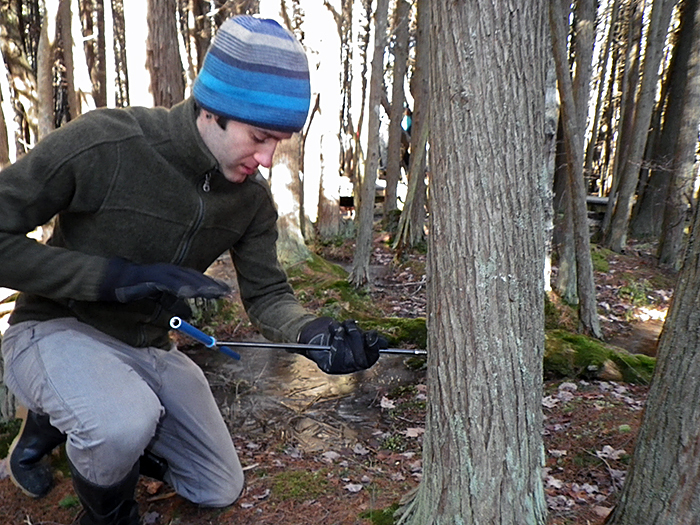 WHOI’s Coastal Systems Group research associate, Dana MacDonald, demonstrates how to subsample a sediment core for charcoal analysis. The workshop was co-taught by Dr. Michael Burn, Lecturer in Climatology, Department of Geography and Geology, UWI and Dana MacDonald, Research Associate Woods Hole Oceanographic Institution and Research Fellow, Department of Geosciences, University of Massachusetts – Amherst. Students practice their new skills by identifying macro charcoal. stereo light microscopy. 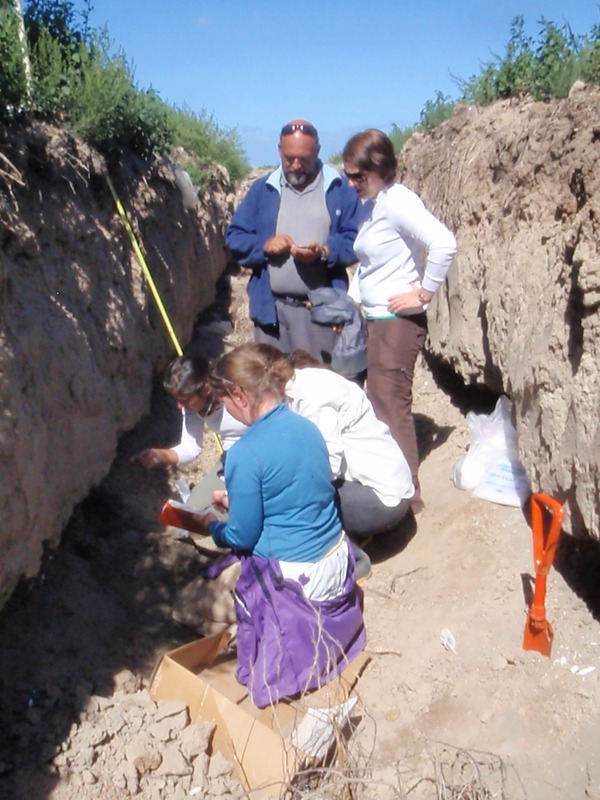 Examples of past research were discussed in the context of their climates, landscapes and sediment records, and students uploaded, troubleshot, and ran a test data set with CharAnalysis, a macro-charcoal analysis software. 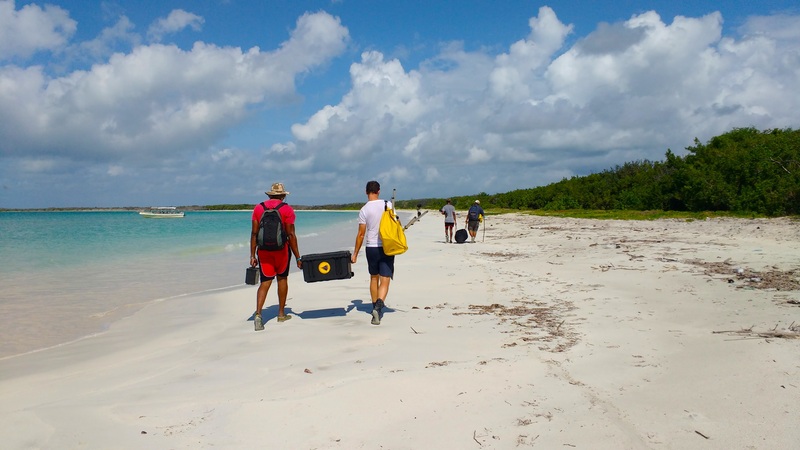 The field team carries seismic gear down the beach to survey subbottom sediments in Manatee Bay, Jamaica. Sediment cores from one of the example sites, a lagoon adjacent to Manatee Bay, St. Catherine Parish, were scanned to identify the utility of using macro-charcoal in these saline back-barrier beach lagoons. These cores may hold a fire record for one of Jamaica’s rarest dry sub-tropical forest types, and additional paleo-ecological records for one of the largest areas of undisturbed sub-tropical dry forest in the Caribbean. The workshop was followed by field work originating from the Port Royal Marine Laboratory UWI to several lagoons at Manatee Bay, scouting for areas to conduct seismic sediment profiling, and reconnaissance of the dry forest of the Hellshire Hills. 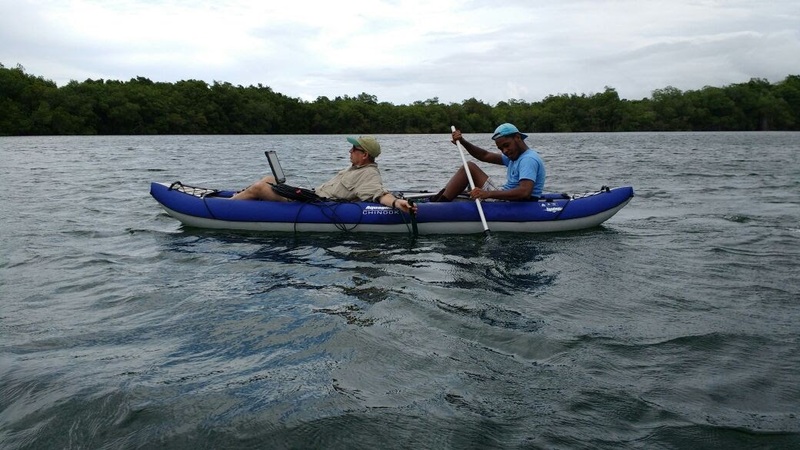 Seismic surveying of St. George’s Lake, Jamaica. Dana makes it look easy, even as he holds the instrument off the side of the boat. 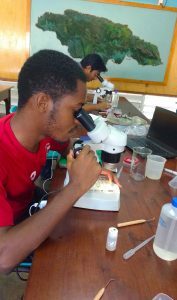 Additionally, seismic sediment profiling was undertaken at St. George’s Lake, St. Ann Parish, exploring for a Pleistocene length paleo-climate record for the north-coast of Jamaica to compliment sediment records taken from nearby Discovery Bay and Shark Pond in 2016. 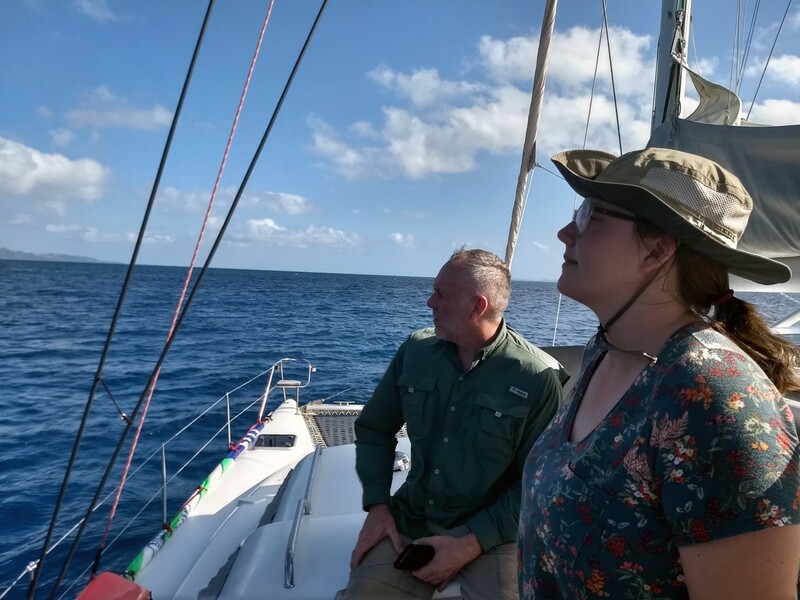 Whether exploring remote wilds, asking questions in our own backyards, or helping out in the lab you’ll find the Donnelly’s are hard at work. Naturally Jeff’s own children have been getting involved with science and discovery. Amelia has been spotted in the lab while Nate’s been known to bring home a sediment core or two. 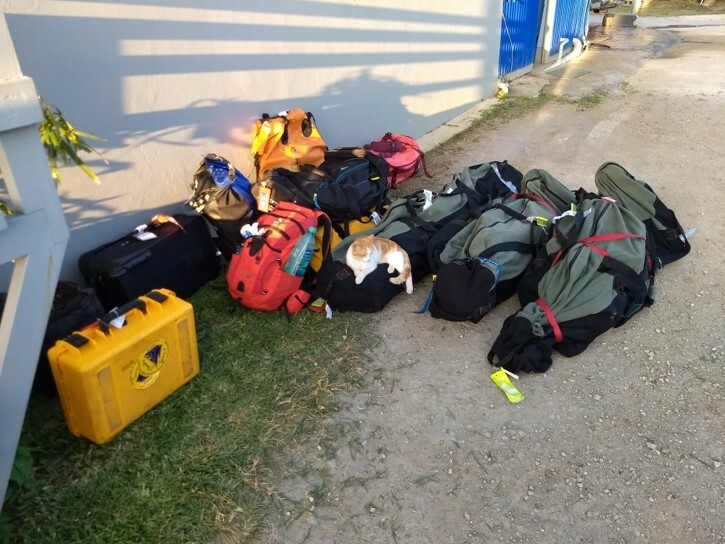 On a recent field expedition to the remote western end of Kwajalein Atoll in the central Pacific, the team encountered a different sort of problem than what they’re used to. There was no safe place for the boat to land. 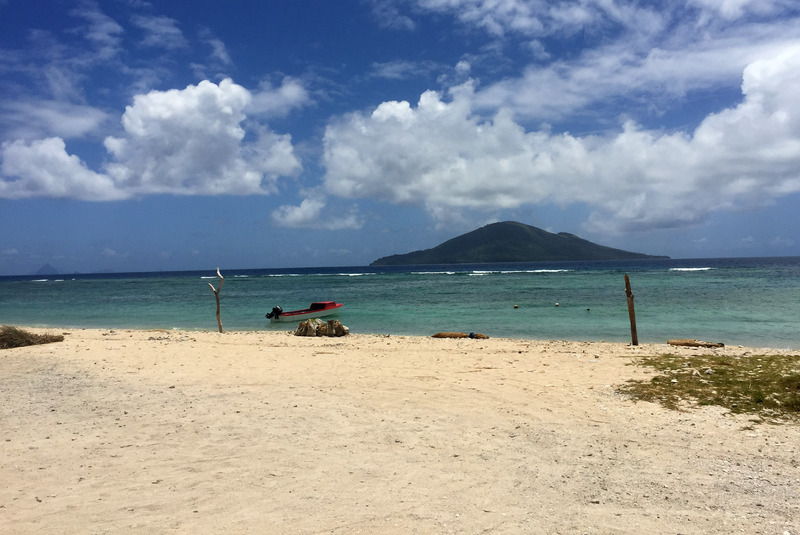 The shallow reef flat and heavy surf prevented the 50′ boat supplied by the US Army base on Kwajalein from getting close to shore or dropping anchor. 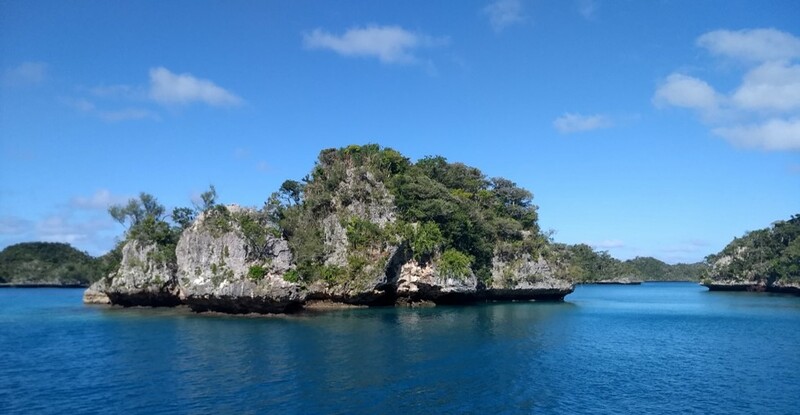 This problem, while unusual for a group used to operating off of shallow draft vessels in protected coastal waters, had been anticipated. 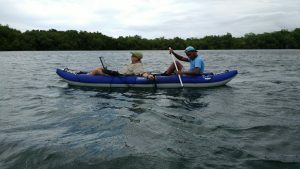 The gear was loaded into water tight Pelican cases, dry bags, wrapped in plastic bags, and strapped to a kayak. 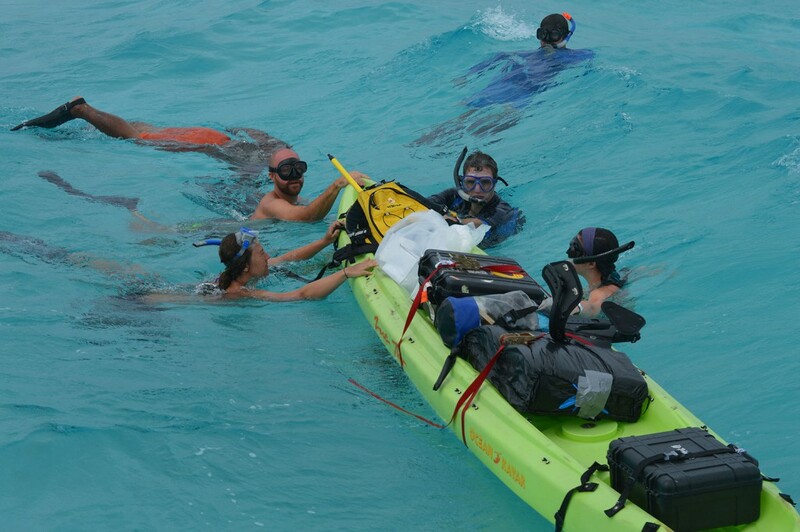 The team then donned masks, snorkels, and flippers and swam in through the surf towing the gear behind them. 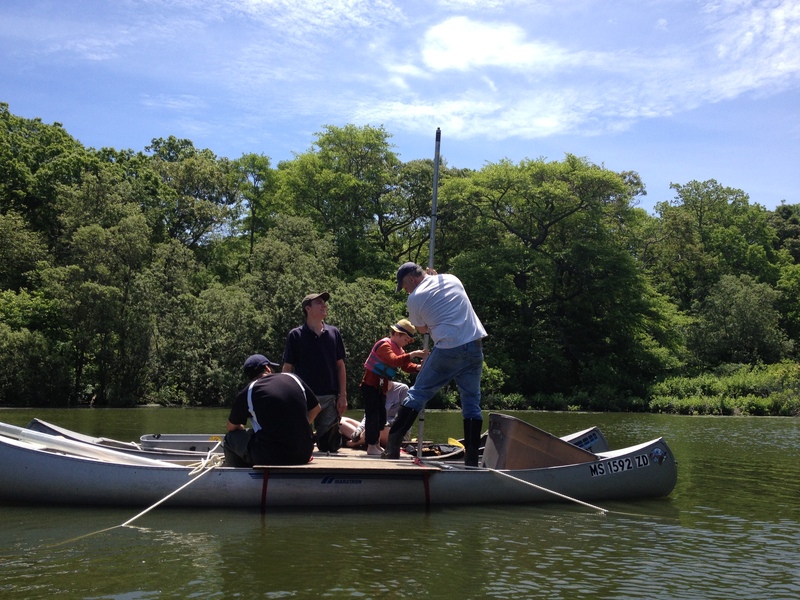 Fortunately the gear (and personnel) all made it ashore intact, and after taking a few minutes to dry off and collect themselves, it was time for the team to get to work.